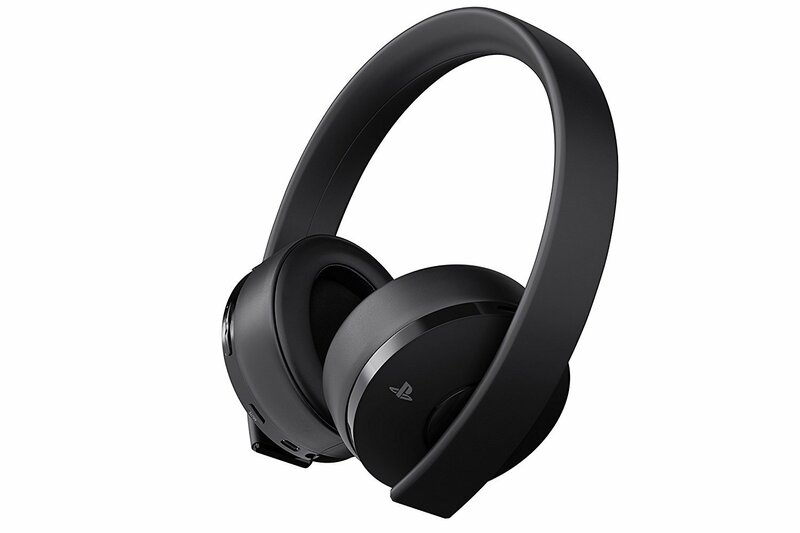 Custom PS4 Audio Modes – Discover how games are truly meant to sound with special audio modes designed by the developers themselves. 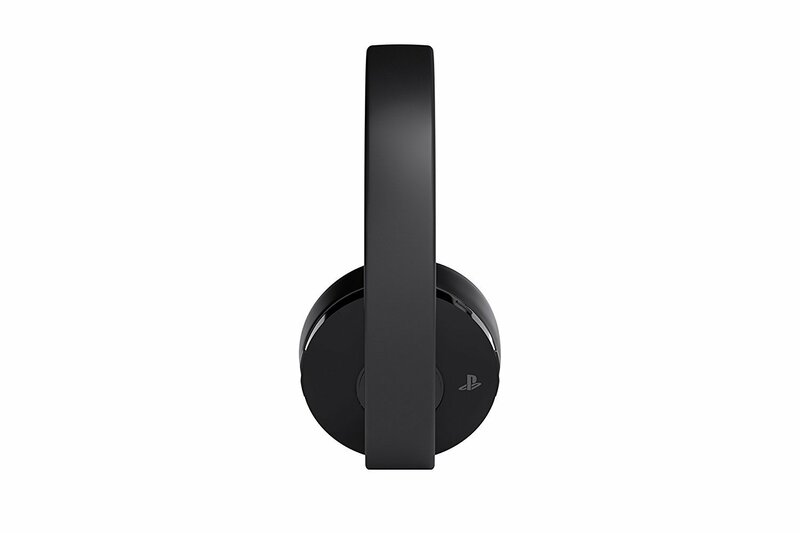 Enjoy bespoke arrangements for the latest titles via the Headset Companion App for PS4. Optimised In-game Chat – Two hidden multi-position, noise-cancelling microphones provide crystal-clear chat, while integrated volume and mic mute controls let you fine-tune your voice comms on the go. Take charge of every game with precise wireless control, refined sticks and responsive triggers. Discover innovative features and enjoy complete comfort with an intelligent design, textured grips and built-in rechargeable battery. Face the beasts of the brutal Norse wilds with the Gold Edition 4 wireless controller. Featuring a metallic silver and dark grey design, the controller is adorned with the iconic Huldra Bros. symbol – which is inscribed on Kratos’s Leviathan Axe. 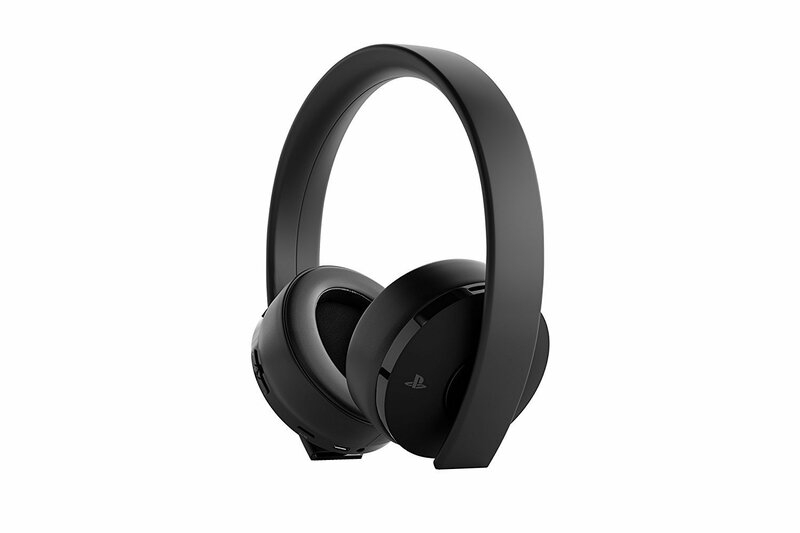 Seamless Wireless Control – Tackle epic gaming sessions with seamless wireless connectivity with all PS4 and PS4 Pro consoles as well as PCs and Macs, all powered by a built-in rechargeable battery. 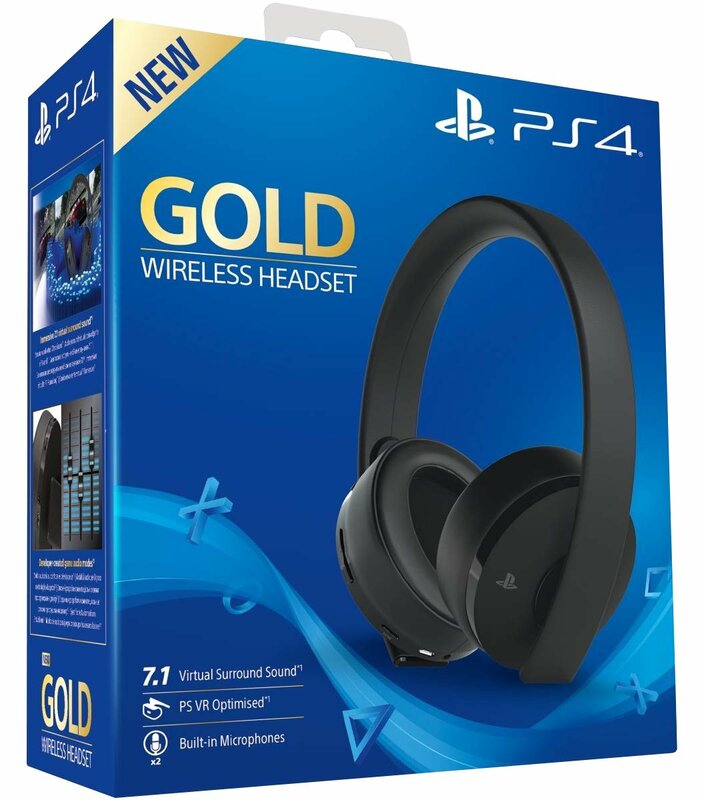 Perfect for PlayStation VR – Stay immersed in incredible new worlds thanks to the headset’s durable formfitting design and over-ear cushions, all optimised to comfortably fit over your PS VR headset.